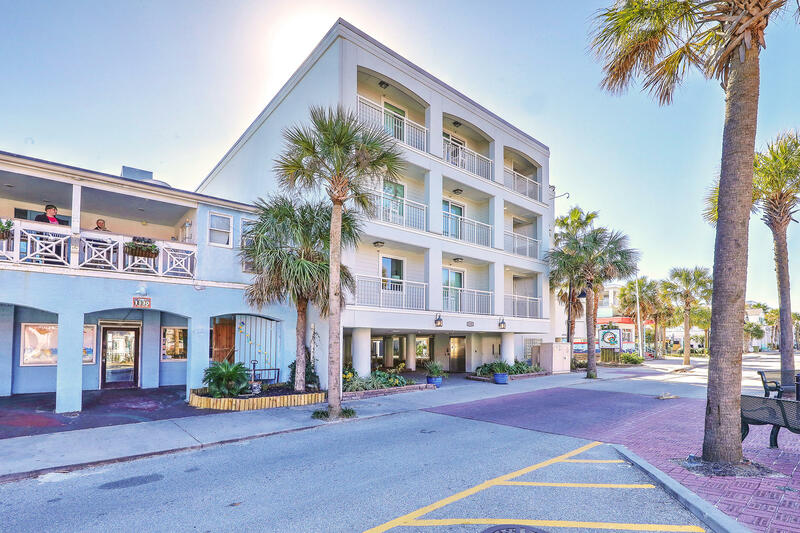 The Isle of Palms South Carolina real estate market is one of the strongest in the area, with a variety of condominiums offered for sale. 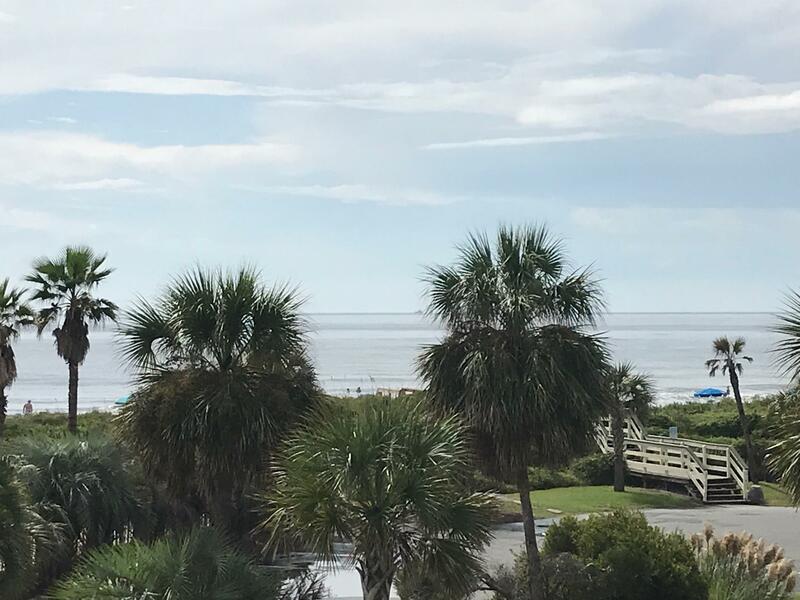 This barrier island is a few blocks wide, and a few miles long. 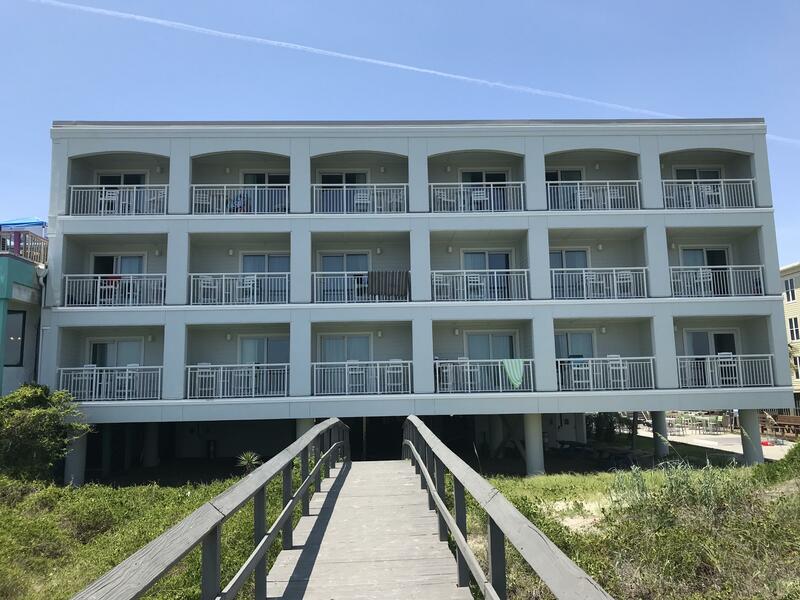 With Breach Inlet closest to the neighboring Sullivan's Island and Wild Dunes on the other end, the Isle of Palms offers a beach atmosphere on the ocean side of the island, and excellent creek and river access on the other. 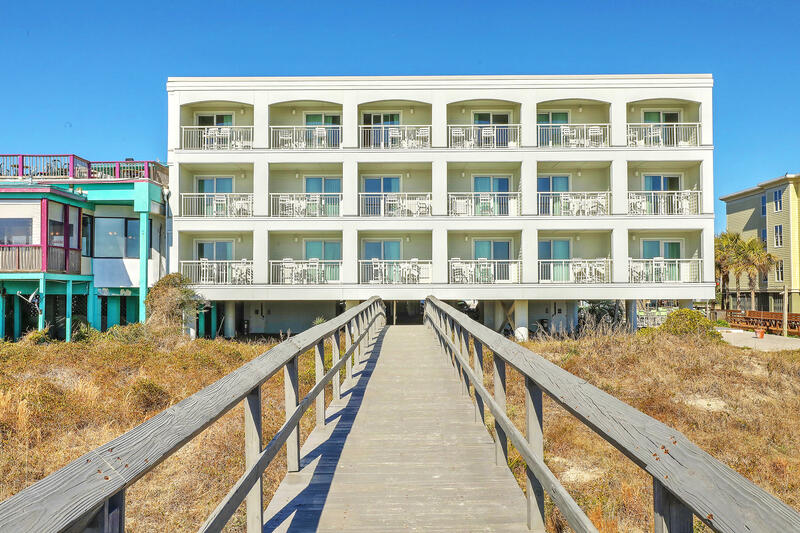 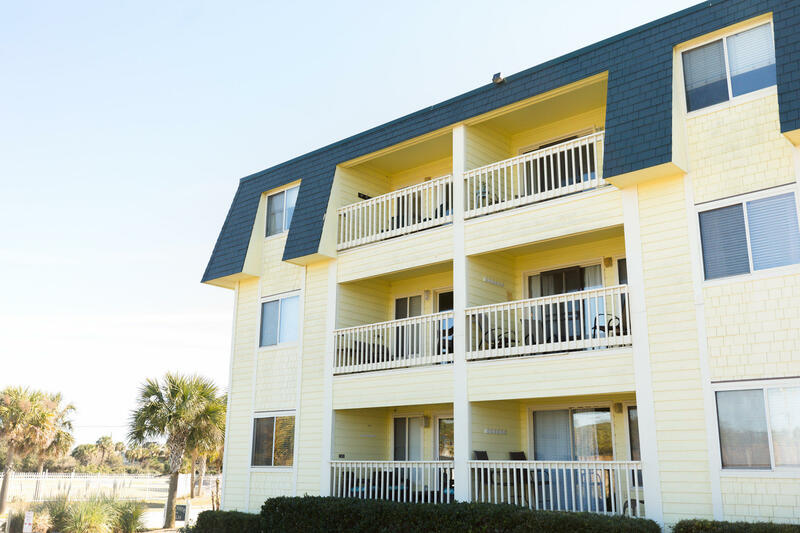 With it's laid back lifestyle, the Isle of Palms is perfect for vacationing families each year looking to have some fun in the sun. 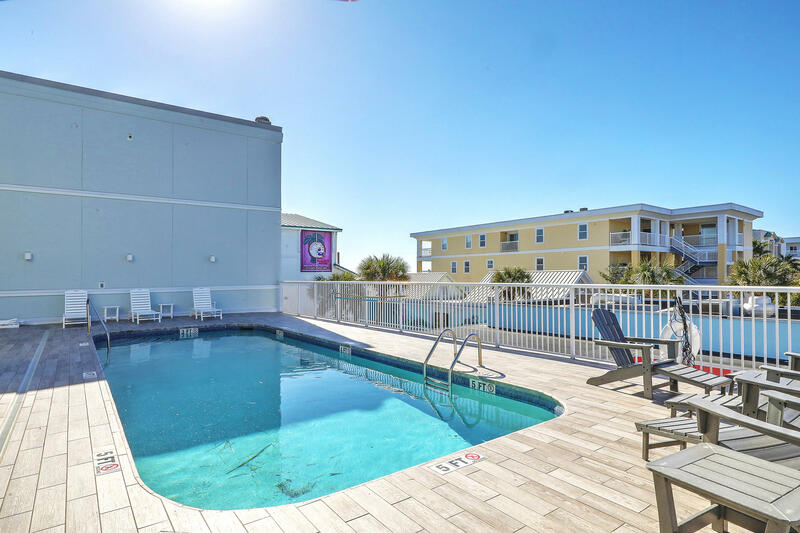 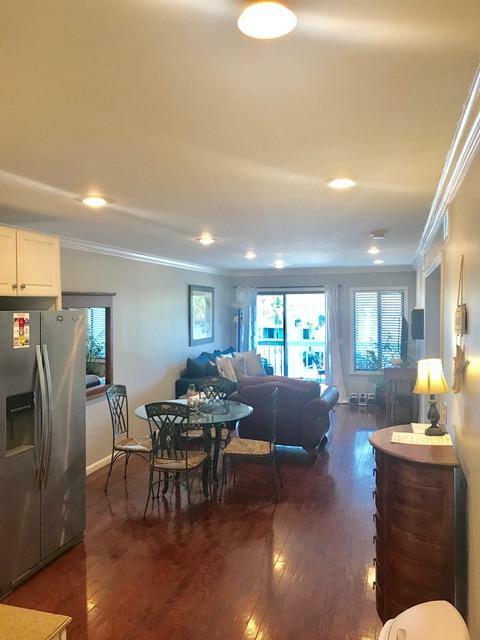 For this reason, condo properties are typically in high demand on the Isle of Palms. 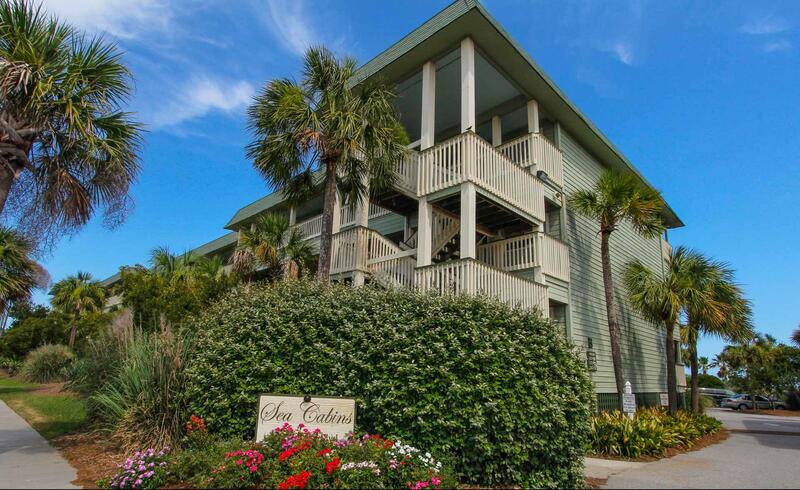 These are all of the condos and townhouses for sale on the Isle of Palms, SC 29451.